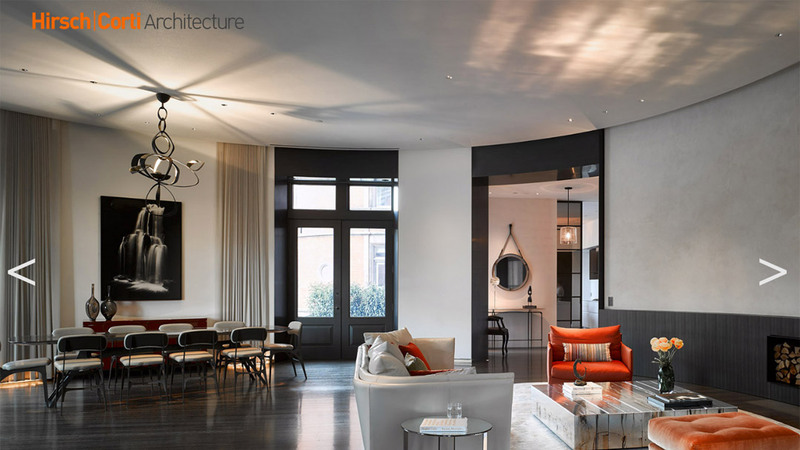 Hirsch Corti is a design-oriented architectural firm based in New York. The original site was experiencing technical difficulties. We re-built the site following best practices, increased performance and developed a system that is easily updated by staff.